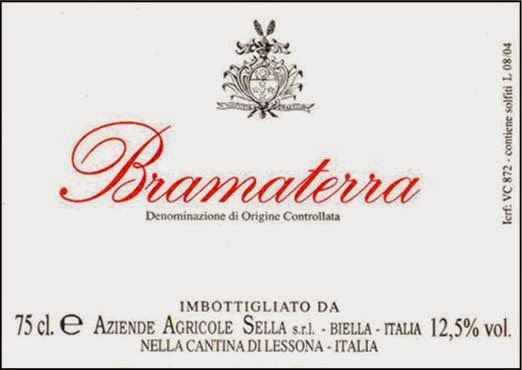 Bramaterra can easily be considered the intro to the Nebbiolo variety. 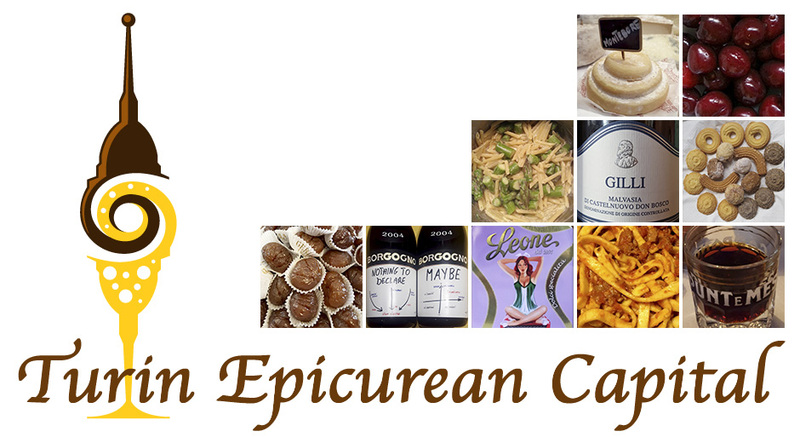 It is produced on the western hills where by Ghemme, Gattinara and Boca are made, in the Novara area, in N. Piedmont. On this side of the region the Nebbiolo based reds are lighter and fresher than their S. Piedmont counterparts. Because of the pre-alpine climate, the Nebbiolo distinctive tannins can't fully ripen and the over-all taste isn't always pleasant; therefore, the government regulations of DOC wines allow a blend of up to 30% of Croatina and up to 20% of Uva Rara or Vespolina (genetically related to Nebbiolo). - aging: minimum 2 years of which 18 months in wood. For the riserva, 3 years minimum of which 2 in wood. Bramare in Italian means to pine for something. Legend has it that according to everybody in the Bramaterra area, an old grumpy man made the best wine. But he refused to sell or even share it with anyone. Due to his obsession, his complexion became ruddy and his features carried his satisfaction; these lasted as long as his wine held up. But the features of his fellow producers were hard and green with envy. This is the image of the Bramaterra producer: cunning, jealous, whose passion for the old vineyards and a very rare wine runs in his blood. 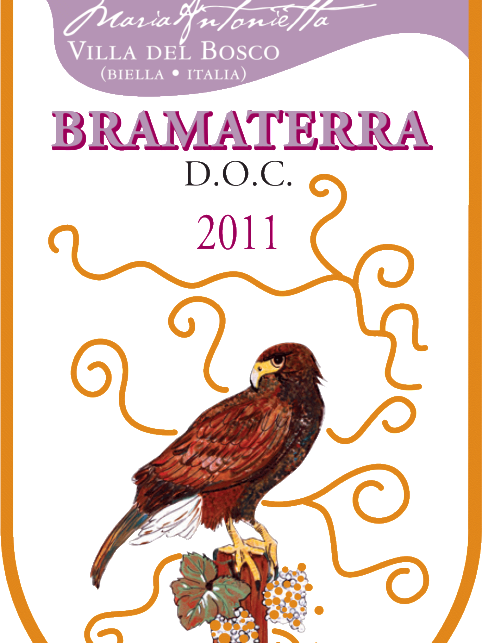 In fact, Bramaterra is so rare because the area where the vines can be cultivated is very limited, therefore the output is relatively low. 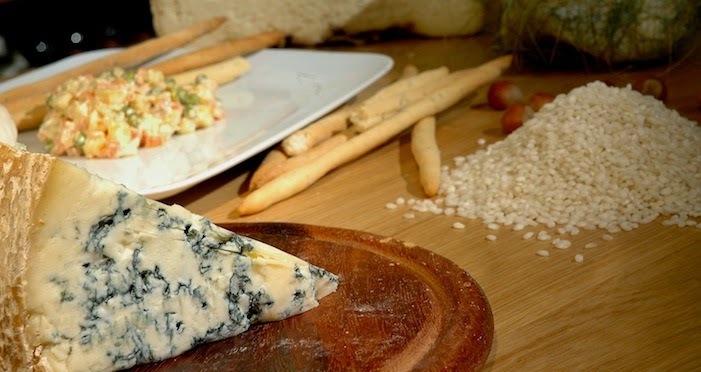 What can we eat with Bramaterra? Bramaterra is a wonderful wine, tasty, velvety and pleasantly bitter. Any elaborated meat dish will go very well with it, especially game, fowl, stews and roasts. As always, the best matches are the typical local dishes, as this is rice paddies land, paniscia (a kind of risotto with arborio rice, borlotti beans, local red wine, lard, pork rind and local salami), risotto and bagna cauda (the local dipping sauce) should be at the top of your list when you try it here in Piedmont!